When I was a boy (and that was a longtime ago) I remember eating Shark Fin Soup for New Year’s Day dinner. The occasional wedding dinner would also serve it as an appetizer. Unlike the Bird Nest soup (which isn’t really a bird nest) and the Egg Roll (which doesn’t contain any eggs), Shark Fin Soup is the real deal. What the heck is Shark Fin Soup? Shark’s fin soup is a Chinese delicacy commonly served at special occasions such as weddings as a symbol of wealth and prosperity. The “finning” of sharks required to make this soup has been highly controversial, similar to killing black bears for its gall bladder and nothing else. Hunters and Fishermen strip them of their prize possession, and the rest is left untouched. 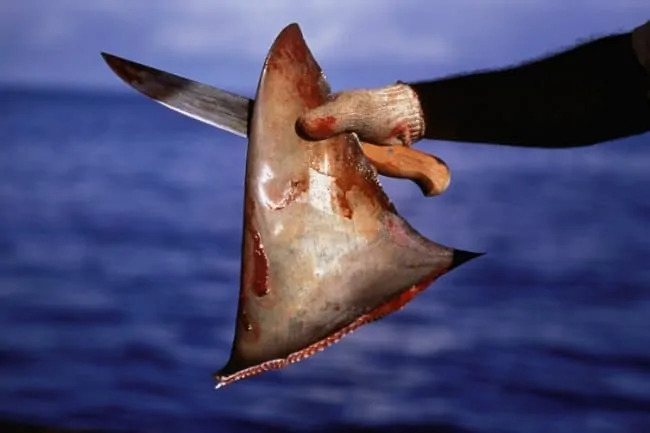 Because shark meat has a lesser value, the “finless” and often still-living sharks are thrown back into the sea to make room on board the ship for more of the valuable fins. 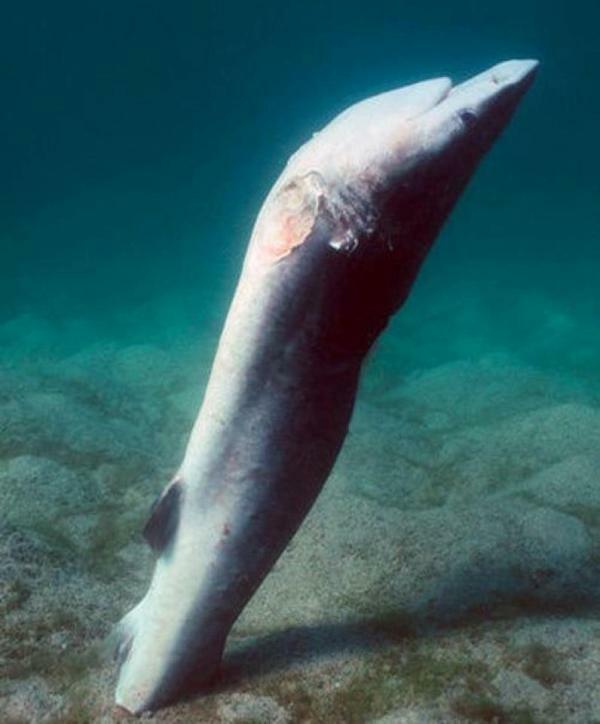 When returned to the ocean, the finless sharks are unable to move and either die from suffocation or are consumed by other sharks or animals. In 2006, NBA All-Star Yao Ming pledged to stop eating shark fin soup at a news conference. Ironically, one of the items on Yao Ming’s wedding dinner menu was Shark Fin Soup! Today, restaurants and families use imitation Shark Fin which is really mung bean vermicelli. So, what am I leading up to? There are several reports that Shark Cartilage is very beneficial to Support Proper Joint Function. Guest blogger Darrell Miller writes this article on the topic. Disclaimer: I personally do not take Shark Cartilage but I do crave for the occasional bowl of Shark Fin Soup. I don’t even dare to order it anymore – the last thing I want is a scene out of the movie The Freshman! Sharks do not have skeleton of bone but of cartilage, which is a dense form of connective tissue. Its main components are cells known as chondrocytes that are responsible for producing collagen fibers, an elastic protein called elastin that is responsible for the skin returning to its original shape after being pinched, and ground substance that is rich in proteoglycan, a protein with glycosaminoglycan chains. Shark cartilage is said to be beneficial in the treatment of many conditions including arthritis, psoriasis (allied to arthritis), rheumatism, eczema, acne, allergies and the most controversial â€“ cancer. It is said to inhibit tumor growth by inhibiting angiogenesis â€“ the formation of new blood vessels by growing them from old ones. This can lead to metastasis, or the spread of cancer between organs and also feed the cancer cells with blood. Shark cartilage has been used medicinally for thousands of years, particularly in ancient China where its use is documented, and might also have been in other areas where the consumption of fish was high. However, the production of shark cartilage and its trade is not well documented. The major cartilage consuming countries are Australia, India, Japan and the USA, although it is used or consumed in many other countries, especially Hong Kong, Taiwan, China and, increasingly, Europe. The best quality of cartilage is from the blue shark due to its higher chondroitin quality. Chemically, chondroitin is an acid mucopolysaccharide, and a very large molecule that is used for a variety of purposes. In arthritis it is difficult to get it to the source of the problem due to its physical size and large doses are used to ensure that at least a proportion passes through the capillaries to the joints. Arthritis is a particularly prevalent disease and comes in two forms: osteo- and rheumatoid arthritis. Osteoarthritis develops over a long period of time, and generally the cartilage roughens and becomes thin, while the bone becomes thinner. Extra synovial fluid, that lubricates the joint, can be formed and that causes swelling. The bone tried to repair itself, but degeneration continues and the tendons become affected. Eventually inflammation can occur leading to severe swelling and pain. 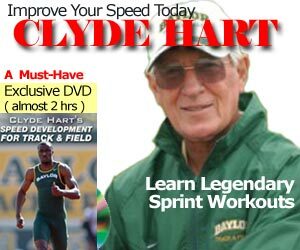 There are several causes, the most common being injury or repetitive hard use of the joints. Rheumatoid arthritis, on the other hand, is completely different, and is caused by the immune system rather than wear and tear. The immune system mistakes parts of your joints as being foreign, and attacks the synovial membrane, or lining of the joint. It might also attack the sheath around the tendons. This eventually causes the cartilage to thin and the joints to wear, and the inflammatory response can cause painful inflammations. There is no apparent cause, though heredity, lifestyle and hormones might all be connected. The effect of shark cartilage on arthritis is well documented, and in one study in the 1970s, only 11% of patients did not respond well to a treatment of cartilage injections. The pain relief the injections provided lasted from six weeks to over a year, though no reason could be provided for the vast difference. However, it did seem to demonstrate that the remedy was more than just a placebo. In another study involving bedridden osteoarthritis patients, eight out of ten could leave their beds after only three weeks of oral cartilage treatment. Shark cartilage appears to be effective when administered both intravenously and orally. In a later placebo study involving 147 arthritis patients, they were given either shark cartilage or a placebo. Those with the placebo were encouraged to use other treatments when their pain became severe. After five years the placebo group reported a 5% drop in pain scores compared to 85% of the group taking shark cartilage. The joint deterioration in each group was assessed, and was considerably less in the cartilage group, who also lost less time at work through pain. All of these results indicate that shark cartilage can be used to relieve osteo- and rheumatoid arthritis pain in at least 60% of sufferers. Since rheumatoid arthritis has been linked to psoriasis, this could also explain its effects on psoriasis. What the studies did indicate is that you need not wait five years to find if the treatment is effective or not: if you do not experience positive results within between four and six weeks, then shark cartilage treatment will likely not work for you. There is no doubt that shark cartilage can provide relief to painful, swollen joints, and this is likely due to the mucopolysaccharides. It can also prevent the undesirable growth of new blood vessels into the cartilage and appears to help to regulate the immune system. These are also two of the reasons why it is believed by some to be an effective treatment for cancer by preventing metastasis. READ Penetrex - Do Transdermal Anti-Inflammatory Creams Really Work? It was the publication of the book “Sharks Don’t get Cancer” that started the rush for shark cartilage as a a treatment for cancer, but the problem is that sharks do get cancer: they even get cancer of the cartilage! However, that does not mean that the scientific reasons for the inhibition of metastsis are invalid. They are valid, and it is metastsis rather than the original cancer that ferquently leads to death. Metastsis is the spread of the disease round the body by the bloodstream, and shark cartilage appears to be able to help to prevent that. It also prevents the growth of blood cells into cancerous areas to feed the cancers with oxygen and other nutrients. Although there are few reported side effects of shark cartilage, in the interest of safety it is advised that children and pregnant women should avoid it. The same is true of people recovering from recent surgery since it could slow healing due to its effect on repairing blood vessels. If you have a low white blood cell count, do not have a shark cartilage enema since it can cause a potentially fatal infection. Otherwise it should be safe to take, and is available in many forms including creams, capsules, powders and injections. The recommended dosage is 1 gram dried shark cartilage for each 7 Kg (15 lb) body weight. Once you begin to see an effect on the pain of your arthritis, one can then try to reduce the dose to 1 gram for each 18 Kg (40 lb) body weight. Some really great insights here, it is so great to hear about what has helped everyone. I have been suffering from knee problems for a while now and finding the right combination of joint support products at an affordable price was really tricky once I finally determined they worked. I started out buying the basics (MSM, Chondroitin, Glucosamine, etc) at my local big box drug store and was spending about $40 a month. Frankly, not a ton of money for something that helps with the discomfort but after a few months I was on Google researching things and found I could get the same supplements for half as much at a couple different sites. Puritan.com seems to have the best deals like buy one get two free or free shipping and once in a while I have even gotten both. I love their stuff located here http://www.puritan.com, they work well and have saved me some serious money over the last 4 months. What is everyone else doing to help save on their supplements? Wow! I didn’t know that people ate shark. I suppose it’s natural for some people though. Just like eating salmon or trout. Do you suppose it tastes like chicken?! lol! correction, bird’s nest soup is REALLY bird’s nest. It’s the nest of cave swifts, who build their nest entirely out of threads of their saliva.